1 、Focus length change: Readjust thefocus length. 2 、Focus lens gets dirty: Clean the focus lens. 3、Optical path offset: Adjust the optical path carefully. 4、Reflector lens is polluted or damaged: clean or replace the reflector lens. 5、Whether the cooling water is circulated: dredge the cooling waterway. 6、Cooling water or its temperature is abnormal, replace the clean cooling water. 7、Whether the laser power supply of laser cutting machine is turning on: Check the laser power supply circuit to make it normal . 8、Laser tube is damaged or aged: replace the laser tube. 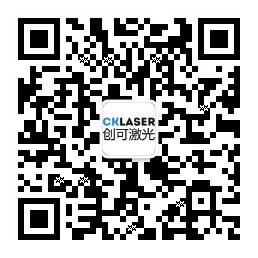 9、Laser power supply is damaged: replace the laser power supply. （3）、Try to change ambient temperature.